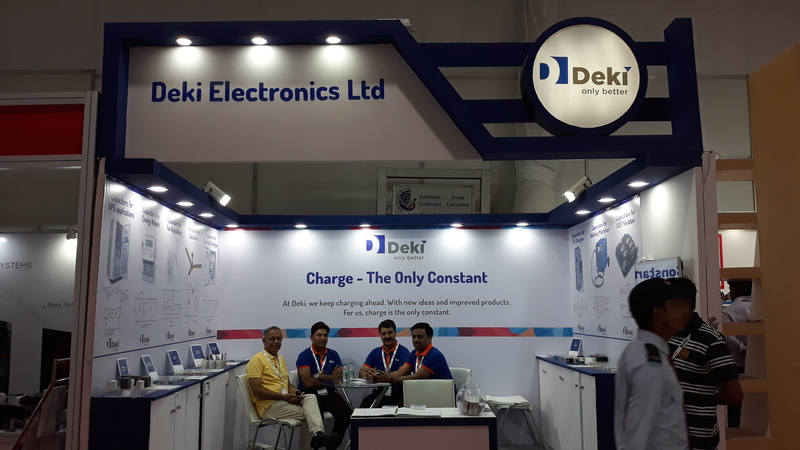 As our invitation said, "At Deki, we keep charging ahead. With new ideas and improved products. For us, charge is the only constant." The response from the visitors was encouraging, more so since this was Deki's first foray in the exhibition.